I love Kesar mangoes. The fruit is so soft and juicy that we usually just cut them in halves and scoop the flesh out. Unfortunately, I think my eyes were bigger than my stomach at the Asian market this week, when I bought two cases of mangoes. To put a dent in my stockpile, I made mango purée, cooked it in sugar to enhance the flavor, then mixed it with regular lemonade. I added cardamom to give a more exotic twist to this already tropical drink. 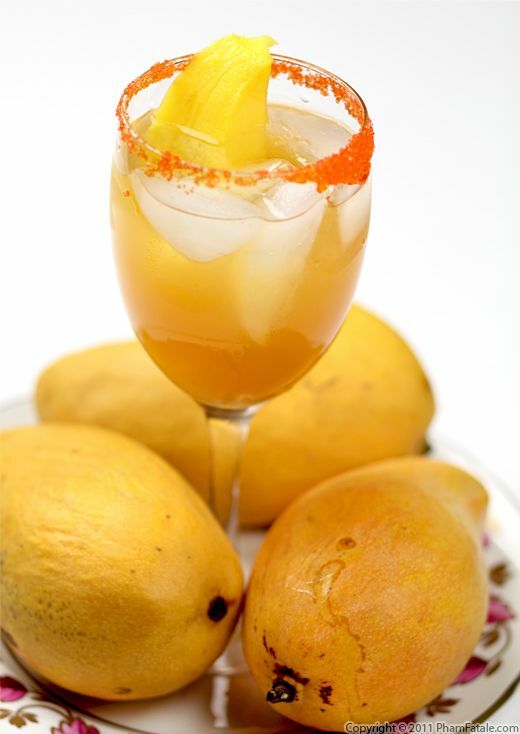 If you're looking for something special to serve for your Memorial Day weekend barbeque, mango lemonade could be it. And to satisfy the adult palate, you could always spike it with rum! Every mango lassi recipe you'll find always has the same list of ingredients. 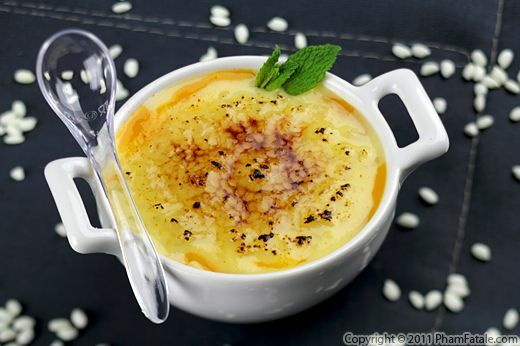 Milk, yogurt, mango (fresh or canned), sugar and some crushed ice are always present, though the proportions may differ. To these, I added cardamom extract, saffron (for color) and a pinch of salt to enhance the flavor of the mango. 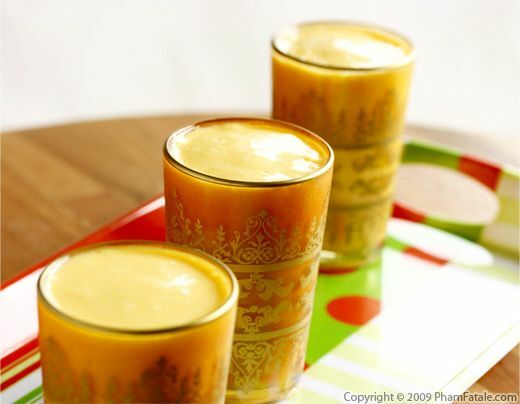 There's something magical about mango lassi (Indian-style smoothie). It has the richness of a milkshake without the calories. On top of that, it's ultra easy to make at home. You don't have to wait for your next trip to the local Indian restaurant to enjoy a tall glass of mango-ey goodness.